Gay Peru: This 8-day trip through Peru mixes a laid-back travel concept with Peru’s most unique and memorable sites to form an adventure that you’ll be talking about forever. Whether you’ve always dreamed of soaking up the incredible mountaintop Inca ruins of Machu Picchu, taking a scenic train journey through the Peruvian Andes, or you’re ready to discover off-the-beaten-track sites like the desert oasis of Huacachina and the penguin-filled (yes – penguins!) Ballestas Islands, Peru is ready to blow your mind! With breathtaking vistas in every direction, incredibly unique local culture, and an unlimited number of exciting activities along the way, Peru is a perfectly enriching destination. Upon arrival into Lima you’ll meet up with other members of the group, before exploring the highlights of the city immersing yourself in the famous culinary scene, the naturally beautiful coastline and the rich history. There’s also plenty of nightlife and a very welcoming community in Lima. On day 2 of our gay group trip to Peru we’re taking a flight over the Andes mountains to Cusco, then down we visit the Sacred Valley where we will stay for two nights in a town which was a formerly inhabited by an Inca emperor. Packed with natural beauty and plenty of history, we will be immersed in the ancient times of the Incas who rained over this land for hundreds of years. 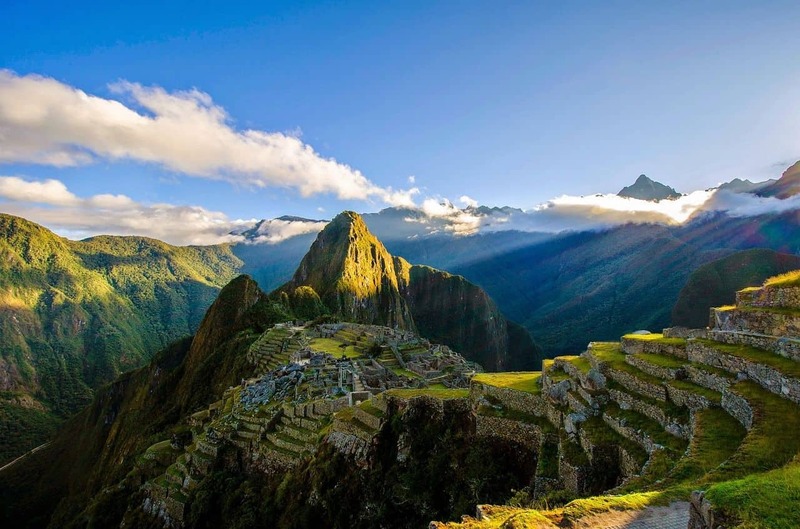 The magic of the Inca ruins ensure and the beauty of the area is truely unforgettable. Day 4 is a day that you’ve probably been planning in your mind for years. We’re leaving Ollantaytambo in the morning to travel 2 hours on the train through the Andes and through the Urubamba River. We then arrive in a mountain town named Aguas Calientes, named after a hot spring situated nearby. 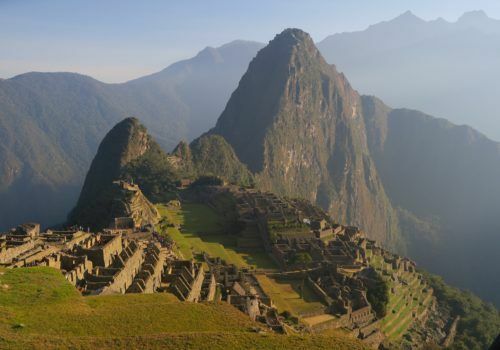 It’s then only another 20-minute bus ride to the incredible mountaintop ruins of Machu Picchu. We will spend our first two hours exploring the ruins alongside our local Peruvian guide, who was born and raised in the area and an expert on everything Machu Picchu. The remainder of the day is spent soaking up the incredible site which was lost to the outside world for many centuries. Instead of rushing off the mountain to catch the train back out of town, we stay the night at the base of the mountain in Aguas Calientes, giving us what seems like Machu Picchu all to ourselves. On day 5 we for catch the sunrise at Machu Picchu or braving the hike up Wayna Picchu before jumping on the scenic afternoon train and heading back to Cusco. Our three-night stay in Cusco gives us time to visit many of the area’s ancient sites, taste the unique local food, take part in a hike, and even experience some gay nightlife way up in the Andes. This is the final day of our amazing gay group tour to through the Inca trail. 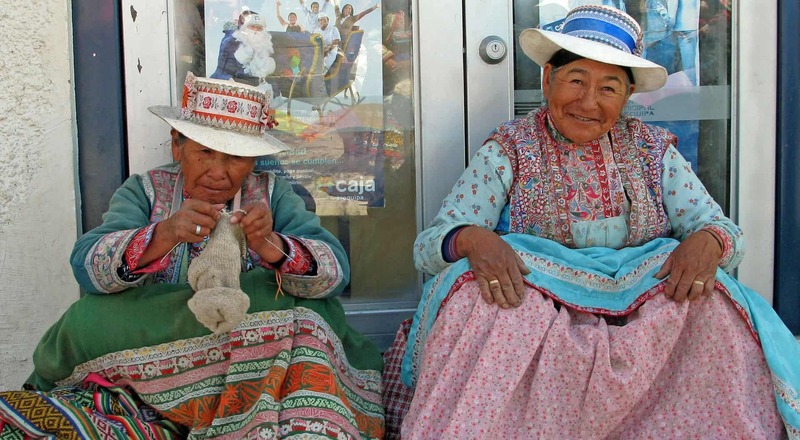 You can either depart at your own leisure and say your goodbyes or continue on with the 12-day tour through to Paracas!